Auditing Services | NUE Chartered Accountants & Registered Auditors Inc.
NUE Chartered Accountants offer audit services with a deep understanding of how important accurately audited financial statements are to businesses and their various stakeholders. Our audit firm works with some of South Africa’s top private and public companies. With the aim to provide the most effective and cost-efficient methods, to first understand the business and the risks it faces, thereafter to focus our efforts where they matter most in how we approach our financial statements, statutory and internal audit services. Different from internal audits, our statutory audit service process relies on understanding an entity, risk analysis, evidenced corroboration and informed professional judgment. This provides maximized customary benefits of statutory audits to our clients. General standards are brief statements relating to such matters as training, independence, and professional care. Our external audit services are performed by auditors who have adequate technical training and proficiency as auditors. They maintain complete independence in all matters relating to assignments and keeping us as one of the best audit firms in Sandton, Johannesburg, Midrand, Centurion and Pretoria. NUE‘s internal audit solutions can be as broad or narrow in scope as your audit committee, board or management wishes. Organizations may choose to outsource specific internal audit functions, which are not handled or known by their internal staff. This allows their internal stuff to focus better on projects they know best and us to focus on the rest. 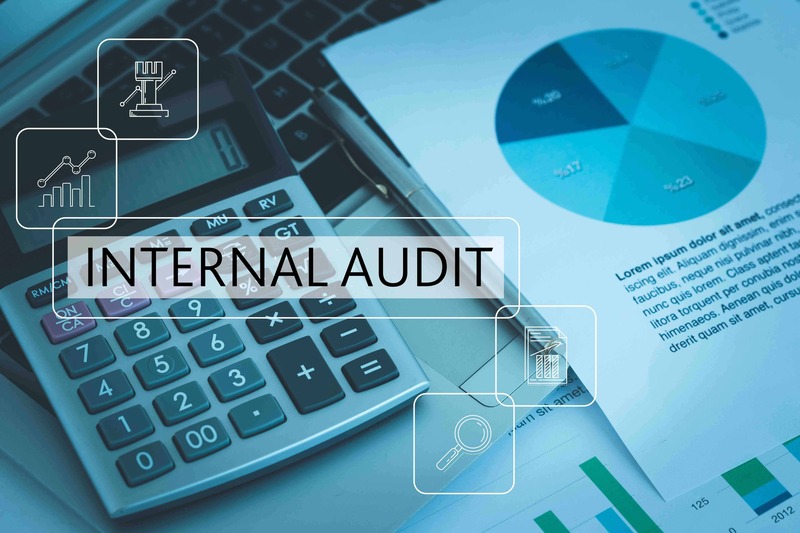 On another hand, clients may co-source internal audit projects, where we can work with your organization to develop an overall plan which will address its priorities for implementation to be made by your internal staff. Lastly, the entire audit function may also be outsourced. The latter approach allows management to focus on core competencies and for NUE to apply its considerable audit expertise to your organization’s needs. Organizations seeking the expertise and objectivity of Outside consultants. Budget preparation and cash flow forecasts/projections. We understand that effective budgeting and cash flow forecasting will enable you to run your business more efficiently. We will assist you set realistic forecasts, evaluate your resources and market conditions. We also review current economic and business conditions to assess what impact they will have on your business and goals. Agreed-upon procedures are carried out when we are appointed to issue a report of findings based on specified financial statement items. These apply to engagements relating to agreed-upon procedures for specified elements or accounts. The new independent review proves to be less burdensome, less rigorous and less costly for smaller companies. Companies that proposed a voluntary audit or who passed the public interest test will also fall under these requirements. Our approach to compliance audits is to determine conformity and adherence to applicable laws and regulations. These may include reviews for conformity and adherence to laws and regulations, policies, plans, procedures, contracts or other requirements we perform both legal compliance and corporate governance assurance services. Any entity wanting to do business with the Government or any Organs of State has to be BEE Compliant First. The process of becoming BEE Compliant is known as the BEE Verification process. This is a process where the entity has to come into contact with an SANAS Accredited BEE Verification Agency. Together with the BEE Agency the entity has to undergo a partial or full audit to determine its BEE Compliance Levels.